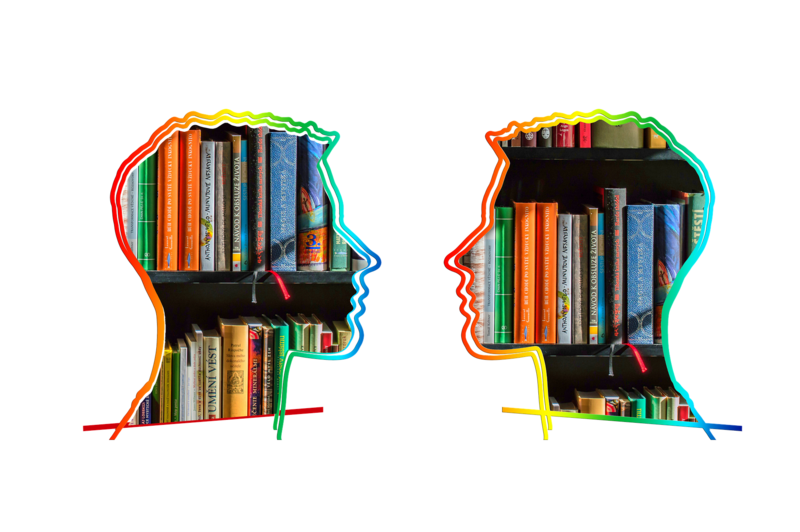 Chapters of the Human Library are popping up around the world as a way to challenge stereotypes and encourage active listening. 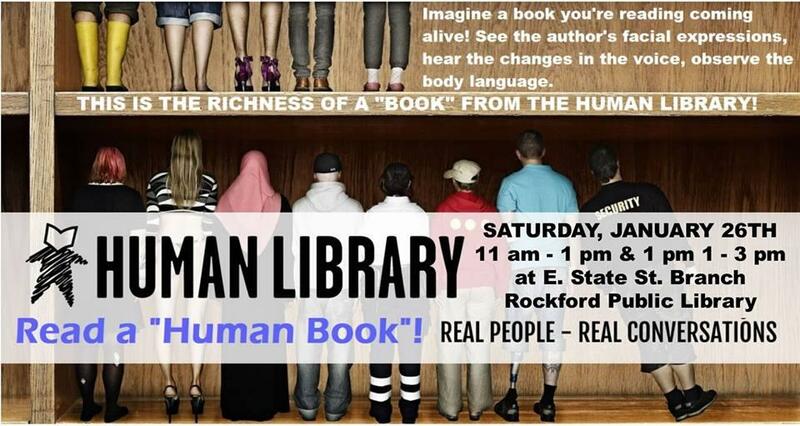 The Northern Illinois Chapter will host an event Saturday at Rockford Public Library's East Branch. On this week's Friday Forum, we learn more about what makes this library unique. In a Human Library, people are the "books." Their life experiences are the "chapters" and they deliver their contents in spoken word. ''Readers" get the chance to ask questions and each interaction lasts 15-20 minutes. Bob Babcock is one of the organizers of the local chapter of the Human Library. He's also one of the books; his is a memoir about the perils of sexism. He says books as people makes it easier to understand the author. "You get the facial expression, inflection, body language, and so on," Babcock said. "That tells you a lot more than just what you may surmise from reading." And, he says, the experience can be incredibly moving. Once the author is done sharing their story, people can ask questions about the experiences they have heard. "If in the interaction with the reader, the human book is feeling a bit uncomfortable, because it's going into areas that they haven't quite finished processing yet, they can simply say the chapter hasn't been written yet," Babcock said. Terri Schierer and her son Kevin will share their experience navigating life with Kevin's autism diagnosis. "What is interesting is that my son was born in 1985, and back then they really did not have the ability to find out that he was autistic," Schierer said. "It wasn't until he was much older that we knew there was a challenge. And this is what I will talk about in the book. He gives his side and I give my side for a blended book." She says the interaction can be non-linear. "What I do when I read a regular book is that I might not go from one side of the book to the other," Schierer said. "I might look for the chapter that I'm interested in. And if there's only one or two people that we are talking with, they can ask, 'Well, how about this? What did you do when this happened?' So it's kind of a way that people can get the information they want to get." Lynn Stainbrook is the executive director of the Rockford Public Library. She says with the Human Library, readers get to hear from a real person telling a real story. "I think it just fits in nicely with a lot of things [the library] is trying to do in today's world of connecting people and ideas -- of helping people see more points of view," Stainbrook said. She says there is a great deal of incivility in the world today and sharing stories like the ones through the Human Library can be one way to try and fight against that. "I think the more knowledge and the more wisdom we have, the more that we can see through other people's eyes," Stainbrook said. "That's why I'm passionate about what they're doing, and so happy that we're able to be part of it." Other topics at this weekend's event (details below) include anxiety, suicide, alcholism, and family secrets.